“In recent months, I’ve come across various news articles and at least one press release declaring that social media has contributed greatly to poetry’s readership. Some of these sources even attribute to the technology a bump in 2017 poetry book sales. While it remains unknown how much of that reading is directly due to these still-emerging platforms, we now can report with confidence: poetry reading in the United States has increased since five years previously. “Nearly 12 percent (11.7 percent) of adults read poetry in the last year, according to new data from the National Endowment for the Arts’ 2017 Survey of Public Participation in the Arts (SPPA). That’s 28 million adults. As a share of the total U.S. adult population, this poetry readership is the highest on record over a 15-year period of conducting the SPPA, a research partnership with the U.S. Census Bureau. “The 2017 poetry-reading rate is five percentage points up from the 2012 survey period (when the rate was 6.7 percent) and three points up from the 2008 survey period (when the rate was 8.3 percent). This boost puts the total rate on par with 2002 levels, with 12.1 percent of adults estimated to have read poetry that year. “Reviewing the data about young adults who read poetry, I couldn’t help but recall the 2006 founding of Poetry Out Loud, a program cosponsored by the National Endowment for the Arts and the Poetry Foundation, and administered in partnership with the state arts agencies of all 50 states, the District of Columbia, the U.S. Virgin Islands, and Puerto Rico. “More than 300,000 students from more than 2,300 high schools around the country participate in this poetry recitation competition. Last April, champions from 53 states and territories competed in the National Finals here in D.C. This year’s winner was high school senior Janae Claxton from the First Baptist School of Charleston, South Carolina. Janae and her fellow contestants should be ample proof that the genre continues to thrive, but it’s good to see the numbers. “I also spoke about the findings with Amy Stolls, NEA Director of Literature. ‘These increases definitely reflect what we’ve been witnessing over in our corner of the office,’ Amy told me. 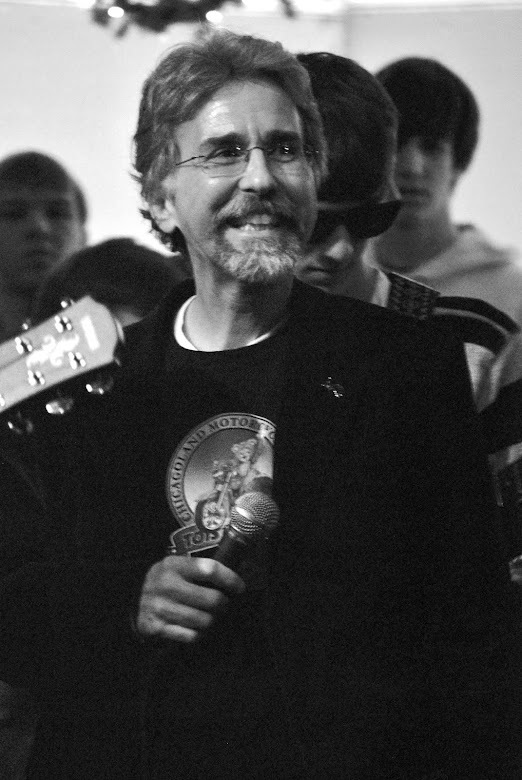 ‘I suspect social media has had an influence, as well as other robust outreach activities and efforts, many of which we support through our grants to publishers and presenters, fellowships to individual poets, Poetry Out Loud, and the NEA Big Read.’ Each year, the NEA Big Read supports community reading programs in approximately 75 communities nationwide, and includes poetry books such as Joy Harjo’s How We Became Human and Adrian Matejka’s The Big Smoke in the available titles. Thank you, Glen! Some good news, for a change! Funny, that, too, there has, of late, been talk that Barnes & Noble is losing business big-time (well, this due to Amazon),& may close, while independent bookstores (my shops of choice) are doing well: customer loyalty. This is actually not good news in the sense that it's such a large chain &, yet again, SO many people would lose their jobs. I have had the very sad experience of shopping at Carson's (a buyout rather than closure refused; better for the COMPANY's bottom line to lay off do many people rather than sell, & have personnel keep their jobs), where customers all voiced their sympathy to the clerks, one clerk getting all choked up, stating, "Thank you. & where are we supposed to get new jobs? Toys 'R' Us closed, some Macy's are closing, Claire's has closed (& so on)..."
At a very early age, I recited this poem of my own. Of course, my juvenile ego considered it as brilliant poetry with a tinge of humor. 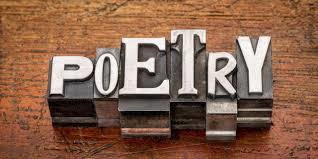 The fact that less poetry is taught in public schools today than in previous decades leads me to believe that social media, song lyrics, and other less apparent social forces are at work and helping to increase the reading and appreciation of poetry. Whatever causes the increases, the fact that poetry appreciation is actually increasing is a ray of hope in our rather bleak American literacy skies.